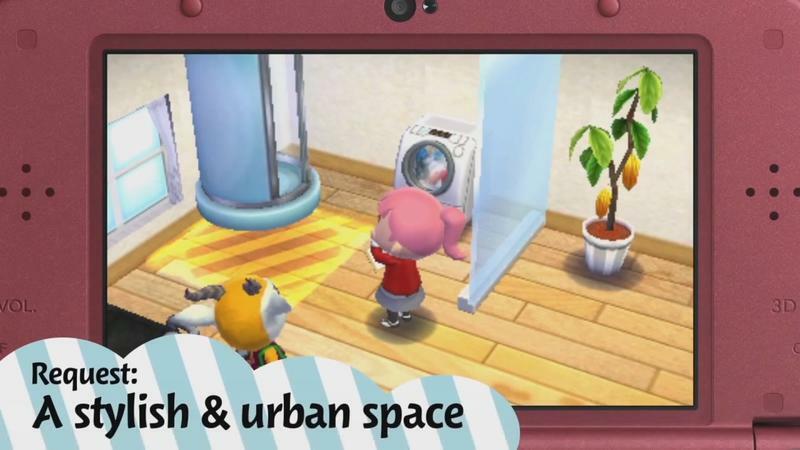 If you love the Animal Crossing world but hate picking weeds, fishing, delivering letters, fetching stuff – you know, most of the game – then you might like Animal Crossing: Happy Home Designer. 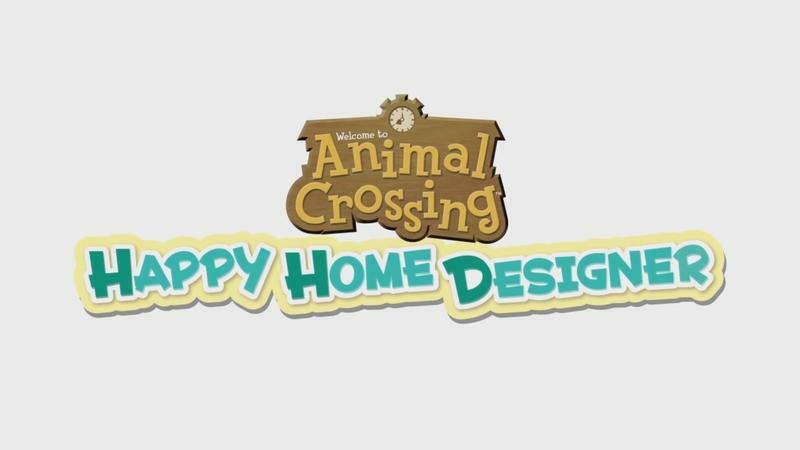 For some people, all those chores are all just a means to an end: decorating cute houses with adorable furniture, and that’s what Happy Home Designer is all about. 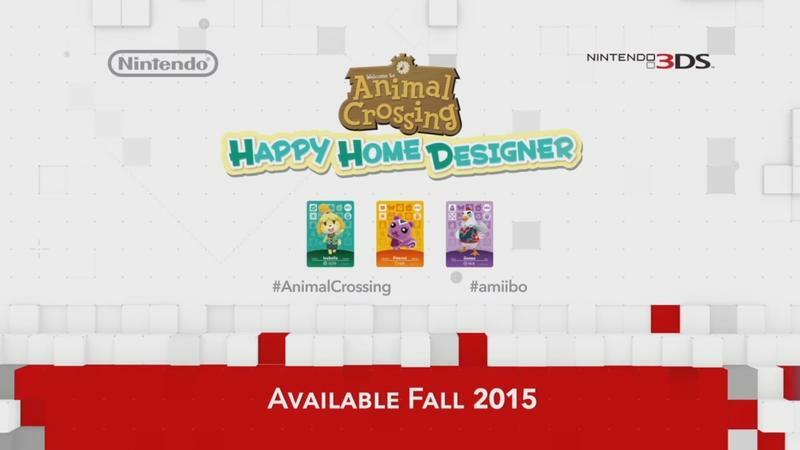 Nintendo had hinted previously that it might not restrict Amiibo technology to the Amiibo figures we’ve seen so far, and it looks like Happy Home Designer is the result of that idea. 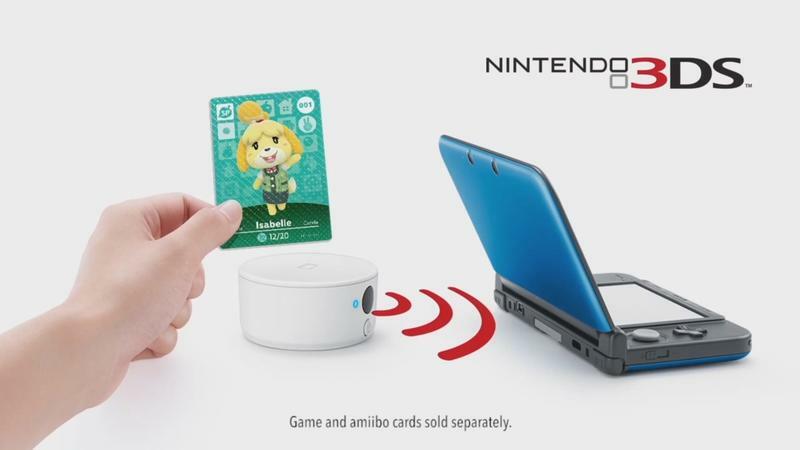 To play the game, you’ll scan amiibo cards with your 3DS that will let you get quests from characters or invite characters into homes you’ve decorated. 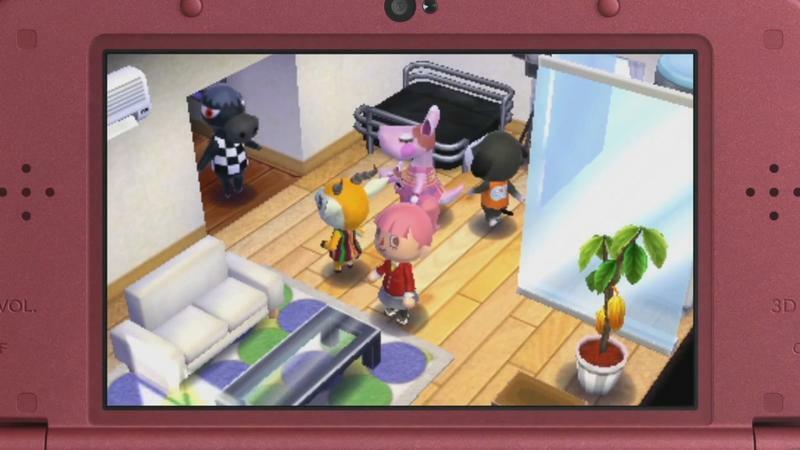 Characters will make requests on what they’d like their home to be like, and it’s up to you to try to match their needs. 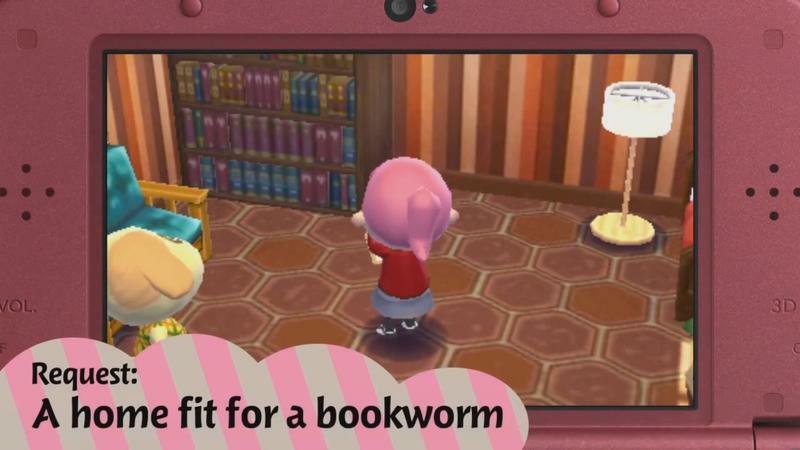 Alongside the game, an amiibo reader/writer device will be released for the original 3DS models, which can’t currently read amiibo toys. The game is set to release this fall, but there’s a lot we don’t know yet. 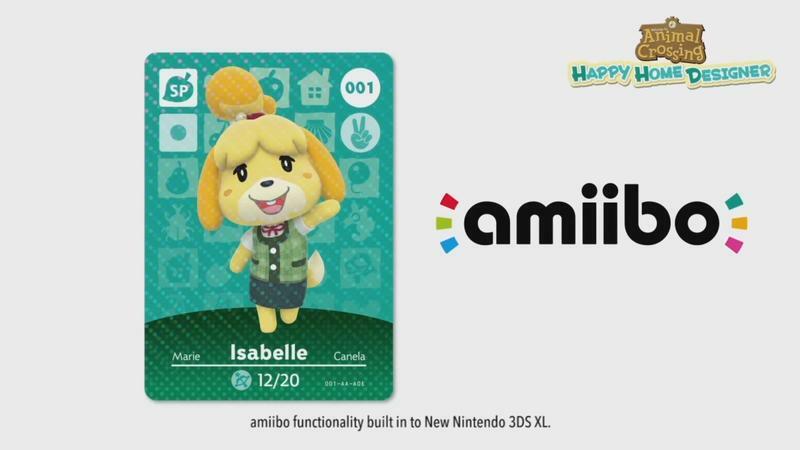 The reader and retail nature of the cards suggests that this will be a boxed game, but the amiibo functionality puts the price of the game into question. 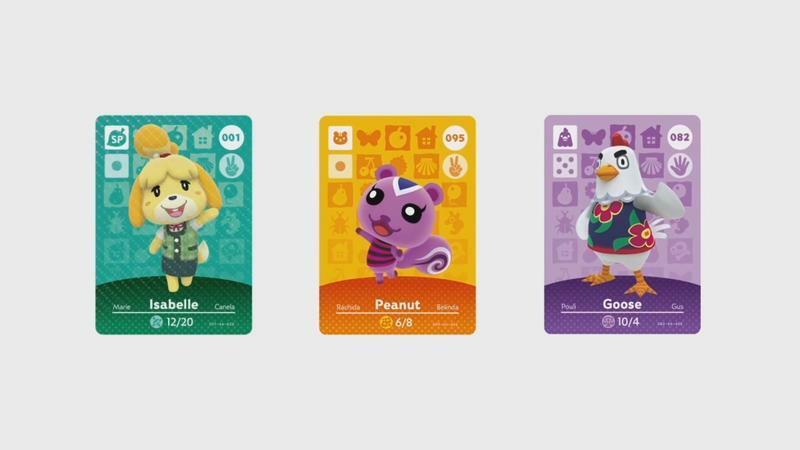 We also don’t know whether Nintendo will have people buying and trading cards out of randomly assembled packs or if players will be able to buy packs knowing what cards are included. With a fall release date, it’s likely we’ll hear more at E3 in June.